Makayla . . . its only the men that go grey early on my side of family!! 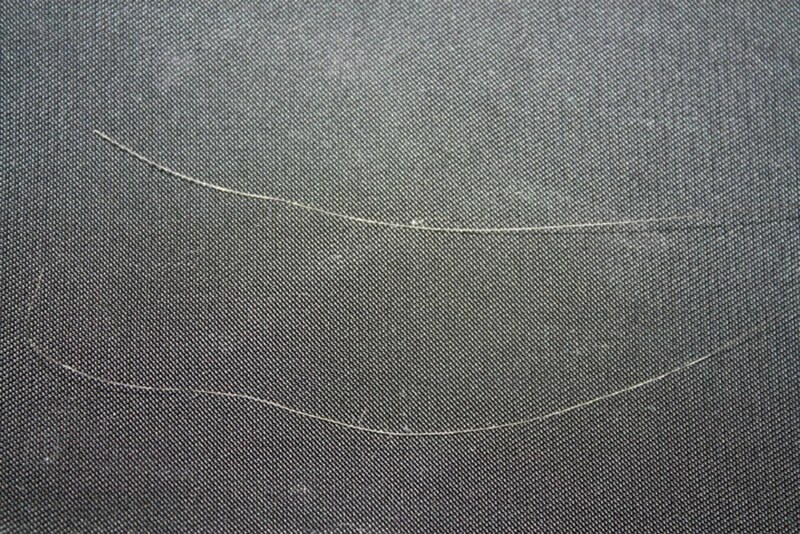 I didnt have a grey hair til i was 30!!! he he he! I have a patch... and I pull them out... I shoudlnt cause they keep coming right back! Embrace them .... with some hair dye!